Below are a list of links to various related organisations. These links are provided for your general information, and these organisations are independent of VADR. 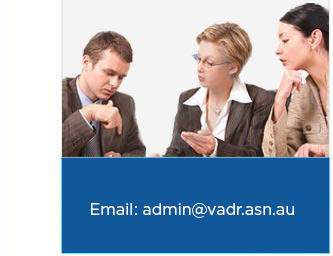 VADR does not warrant their services or necessarily agree with the content on their websites.